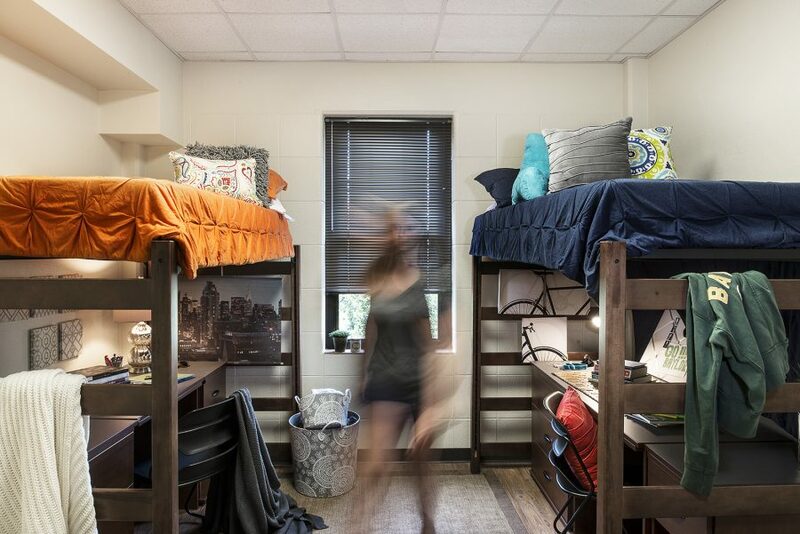 Student housing has evolved significantly in the last generation, and campuses are more aware than ever of the growing discrepancy between contemporary new facilities and their older, more traditional stock. As they examine the challenge of facility updates, many housing administrators are daunted by construction expense, schedule, and disruption in bed count. And while they know, inherently, that more capacity is needed, the point may be difficult to argue to university administrators. What kind of housing do we need? Is our current model the right mix? 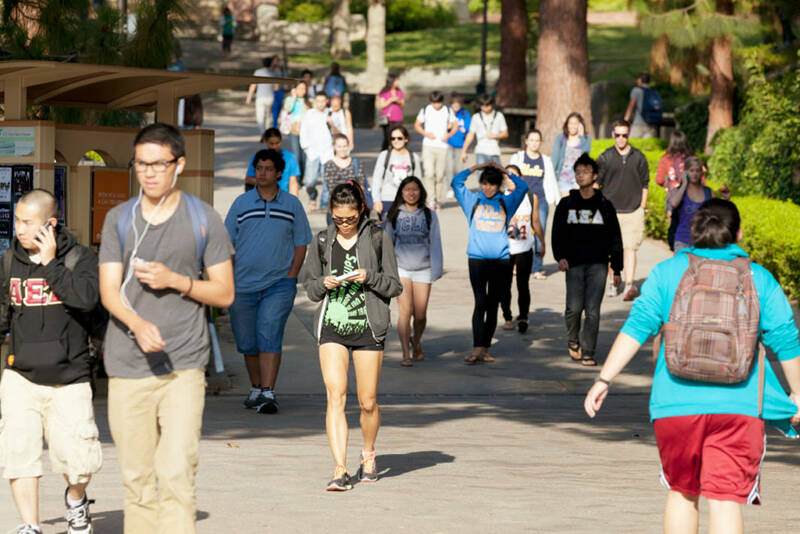 Would upper-division students really return to campus if we had the capacity? How could we handle bed loss if we must take a hall offline for renovations? At KSQ, our team has helped many campuses answer these questions with a Housing Master Plan. Many universities use campus master planning to strategize growth, but these broad-scope documents don’t always include plans specific to housing development. Fewer still include the steps needed to schedule, phase, and fund housing construction or renovation. What Is A Housing Master Plan? Target populations to house, and preferred types of housing (unit types, mix and number) to accommodate those populations. Assessment of existing physical conditions and recommendations for renovations to address deferred maintenance / capital renewal and, as necessary, to modernize and upgrade buildings to make them suitable for the next decade and beyond. Recommendations for new housing to address any current or anticipated deficiencies in inventory. Recommendations for other enhancements to campus housing, and to residential life programming to create a more vibrant and engaging on-campus experience. Financial requirements to implement changes called out in the Housing Master Plan. 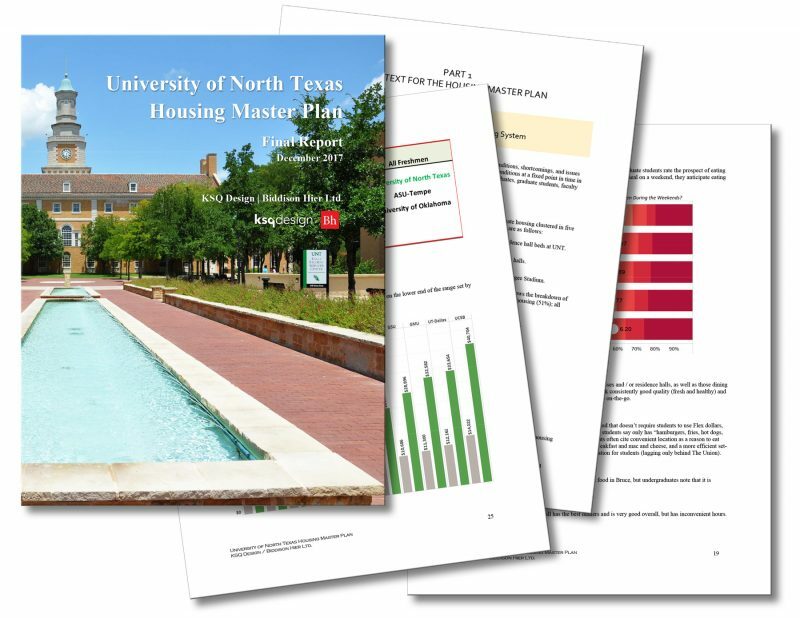 A housing planner can also examine the off-campus market to determine availability and pricing of current options and compare those findings with on-campus housing options for best compatibility and most fair and effective pricing. Why Does My Campus Need One? Is there a change in enrollment? A larger student body might require more housing. A drop in enrollment might be influenced by a housing inventory that isn’t competing with peer institutions. Is there a wide range of housing conditions? The contrast between new facilities and older ones might create the perception of “haves” and “have-nots” on campus. A housing master plan can create a strategy for renovations that provide a rich university experience across a range of student budgets. Are residents satisfied with their housing experience? A housing master plan can reveal a program’s strengths and weaknesses, and provide guidance for improving the overall program. Further, it can introduce trends in residential life that attract and retain the current generation of students. Is there a change in philosophy from campus leadership? If administrators want to achieve tier-one status within the state, or create a residential campus, a housing master plan can identify best strategies to achieve new residential goals. Market Research – the team conducts interviews, focus groups, and surveys to gather comprehensive data on current housing conditions. This information is concrete, gathering students’ ages, years in college, academic majors, etc. It is also abstract, examining what students like and don’t like about their current housing arrangements. The planning team compares these findings with similar information gathered from peer institutions, as well as the local off-campus housing market. Facilities Assessment – the team reviews existing residence halls and dining facilities to inform recommendations for upgrades. These recommendations range from programmatic needs for social and study spaces, to structural and code-required upgrades necessary for occupancy. Development of a Housing Program – the final document includes an overall goal for the amount, types, and locations of housing needed on campus, in comparison to the current inventory. Financial Modeling – the team examines existing revenue and expense information, along with construction cost estimates, to create different budgeting scenarios for future construction and renovation projects. A recent exercise at the University of North Texas revealed a vibrant and loyal residential community. It also uncovered many opportunities to improve student experience through facility upgrades. And although the campus administrators understood the team’s recommendations, they were concerned with losing capacity during significant renovation projects. Moreover, administrators were unsure of the best way to fund construction, balancing resources on hand with assuming too much debt. The planning team developed two interactive documents that proved valuable to campus users. The first was a phasing schedule, listing bed counts for each hall, before and after construction and recommended renovations. With this tool, end users can explore different phasing options to determine a logical order for projects. Bringing a new hall online at the same time another is closed for updates minimizes bed loss. Similarly, the schedule can be reconfigured to avoid excessive construction in a single area of campus. The second document is an interactive budgeting tool. With it, campus users can explore different funding scenarios for projects, to see the financial impacts of, for example, a slightly different interest rate, or an adjustment in room rates. Users can also adjust debt-to-cash ratios in their hypothetical budgets to determine best scenarios for affordability. Effective planning is comprehensive. A strong planning team will need to meet with representatives from Student Affairs, Facilities, Transportation, Budget, Dining, and Admissions – just to name a few critical departments. It’s also quite common to begin a discussion with one department and identify three more to provide valuable information. Effective planning takes time. 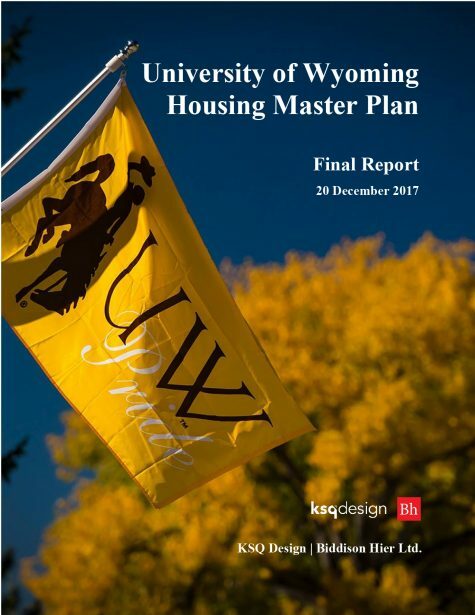 It’s not unusual for a comprehensive Housing Master Plan to develop over the course of an academic year, but this process can be impacted profoundly by schedule organization among all the different stakeholders. Information comes from a range of campus departments, represented by very busy people. Scheduling these people separately is difficult, and scheduling them all together is very difficult! At the end of the process, a strong housing master plan will provide guidance for development to take your campus through the next several years – and provide the richest student experience possible. Current student housing trends indicate that more basic, affordable housing is back at the top of demand for value-conscious students. That’s great news all around, and not simply for the reduction of student debt. Major news outlets like The Atlantic have also conveyed interesting stories on the new trend towards a back-to-basics student housing approach and why it’s catching on from coast to coast. Academic Focus. 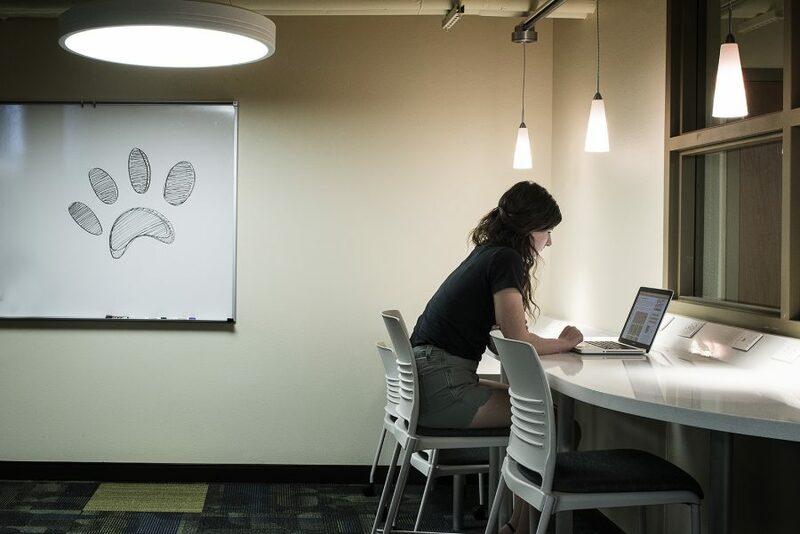 Quiet study nooks with white boards and ample charging spots are the new amenities feature. Construction cost. During the early 2000’s and recession, campuses enjoyed low interest rates and even lower construction costs. At the same time, many families discovered that they could purchase devalued and foreclosed homes near campus, for affordable housing and potential returns after their students left college. Most universities’ construction rush included luxury amenities – such as recreational pools, climbing walls, fitness facilities, and gaming spaces – to attract students back to campus. Today, facility costs per square foot are back on the rise. Expanding campuses now find that luxe amenities of the last decade simply don’t fit in this year’s construction budget. Maintenance cost. Even after the building is complete, it costs more to heat, cool, light, and clean those amenity spaces, too. Removing superfluous building area reduces its maintenance budget, not just the initial construction cost. And, of course, amenity spaces are generally non-revenue-generating, so reducing those spaces preserves more of a building’s revenue stream for covering debt service and other fixed expenses. Student Experience. The newest wave of students is more academically focused than their early-2000s counterparts. Even in off-campus, student-specific apartments, developers notice that lounges remain empty until they replace the pool and foosball tables with printers, data connections, and large tables for groups to work. One theory postulates that the newest college-goers are among the first offspring of Generation X, the cynical latchkey kids who still see merit in their college days of Punk and Grunge, and who know the challenge of graduating into a recession with college debt. They don’t mind putting their students in smaller, more cost-effective rooms. From a design point of view, the trend toward smaller student units allows for more square footage in common areas, encouraging students to leave their rooms and socialize in ways other than Snap Chat. Traditional style efficiency is not just affordable – it builds community, social skills, and grit among its residents. Private Life. Less square footage in both suite and traditional style rooms brings down student rental rates and provides opportunities for developing active common spaces. The Next Generation of Traditional. While community style housing enjoys a renaissance, it also has a fresh look. Bathrooms are smaller, to serve banks of four to six rooms at a time. New designs and new thinking about bathroom layouts include individual shower spaces, with dressing areas and lockable doors, to protect student privacy. Even community-style bathrooms are getting a fresh look – disaggregating “public functions” around sink areas (e.g., brushing teeth, combing hair), from the private functions of showering and toileting in enclosed stalls. This approach facilitates community around daily grooming functions while providing all students with the necessary privacy, addressing interests in gender neutral facilities, etc. Lounge and study spaces are much more prevalent, with a young, contemporary flair to invite students to socialize. Some facilities intentionally provide stronger wireless signals in public spaces than in student rooms, specifically to encourage activity there. “Community Kitchens” have evolved into large, lively gathering areas for groups to convene and cook together. Finally, corridor space itself is construed to allow for gradual interaction, with small areas for apprehensive or shy students to sit and observe larger group activities before joining in. Today’s incoming freshman and their parents are more aware of rising college costs than perhaps ever before. Universities are responding with options that allow students of all means to find comfortable housing solutions—with the pared-down housing (both new and renovation) often becoming the rooms in highest demand on campus. When resident enrollment surpasses bed count, just about everyone suffers. Overflow students are crowded into makeshift lounges and study rooms, nearby hotels, or RA rooms. Resident staff must manage larger-than-expected communities. Even those lucky students who score a standard room with only one roommate still lose out when community space is occupied by unfortunate latecomers. Parents become involved when they feel they’re being short-changed for tuition and fee expenses, or their children are being short-changed on their university experience. 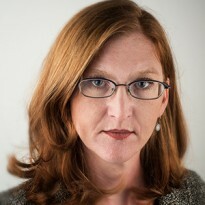 Ellen is fascinated by the ways people learn, and how environments can shape that for the better. She began writing in college, where the required reading for Architectural Theory seemed purposefully addled. (“Do they think they sound smarter when they can’t explain themselves clearly?” she still wonders.) Ellen’s favorite part of managing projects? “Getting my shoes muddy, and hassling contractors,” she says. When she’s not hassling contractors or dispensing snappy comebacks, Ellen corrals two children.